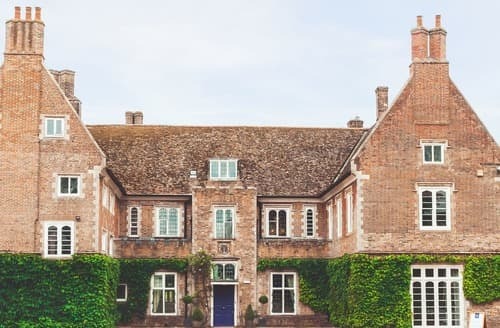 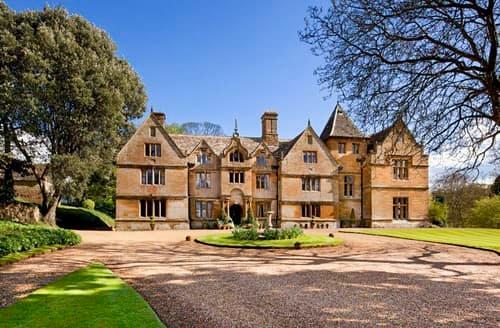 Standing detached, amidst 50 acres of land, this grand and unique property is the perfect location for family, friend and couple gatherings. 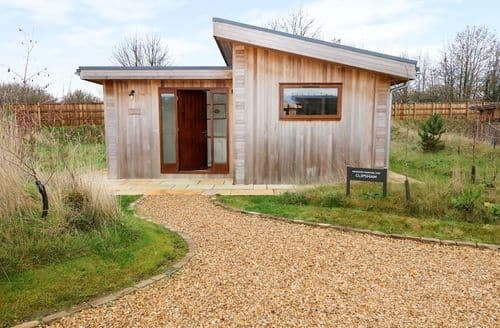 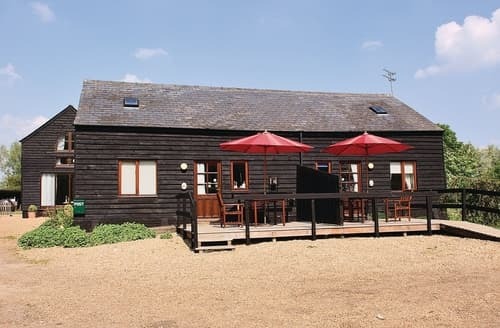 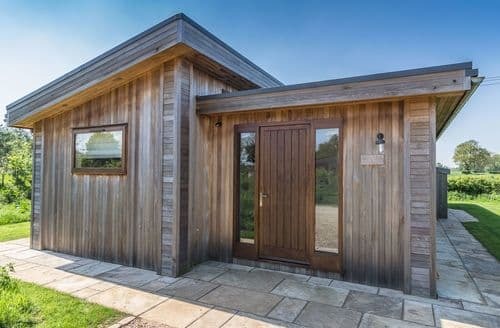 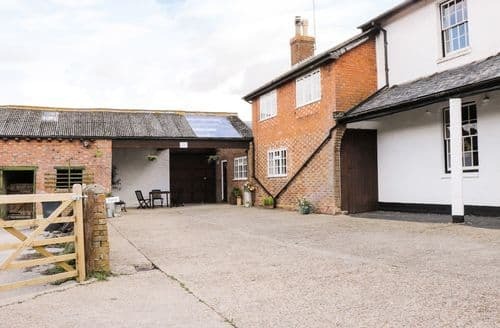 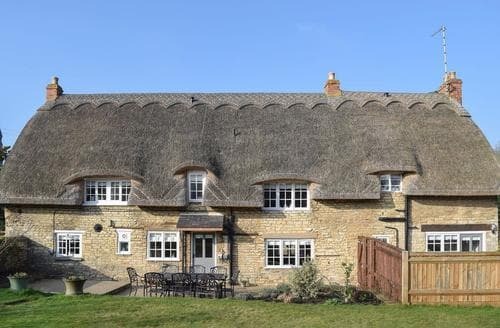 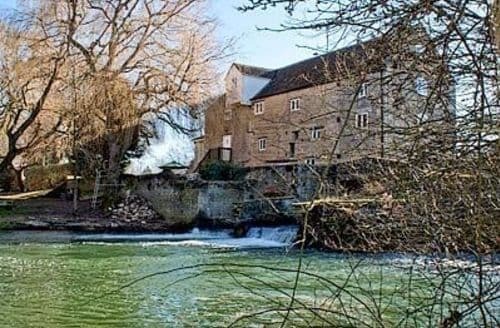 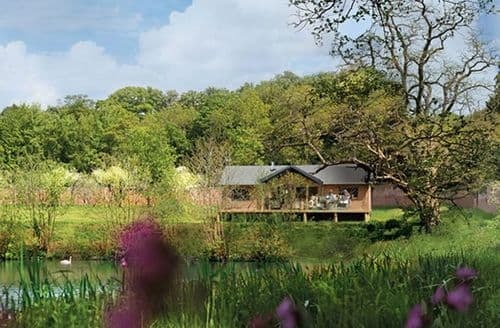 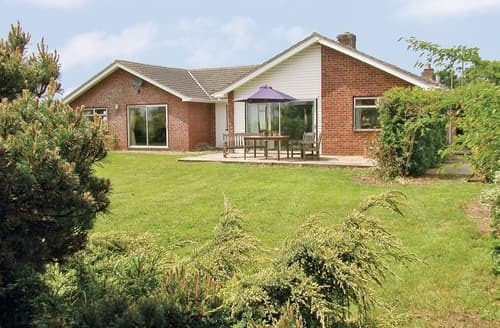 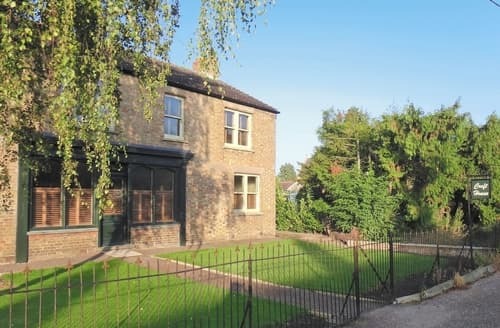 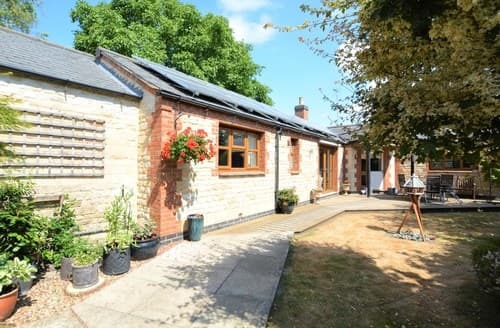 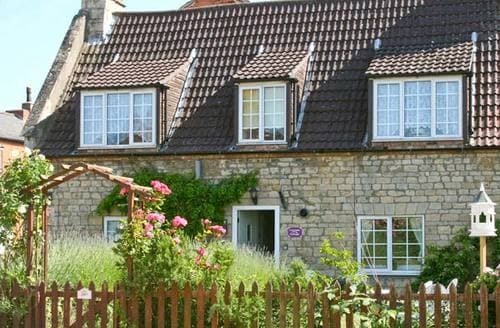 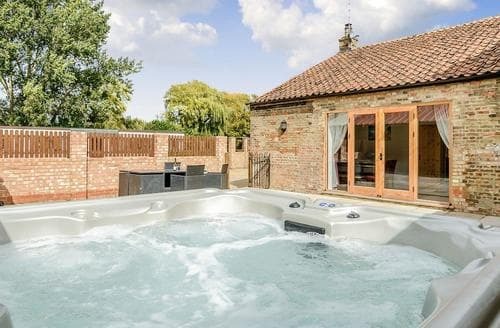 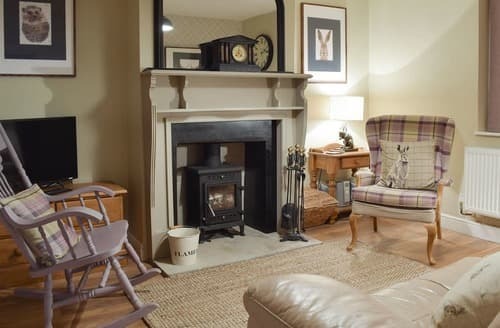 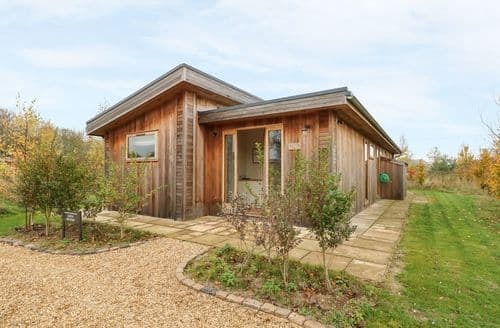 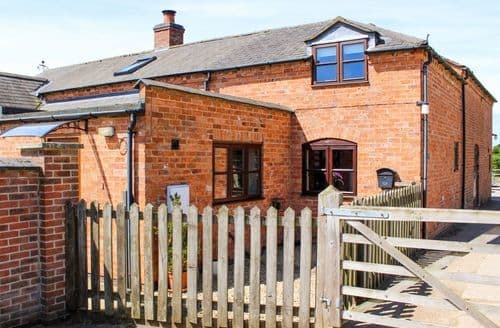 Ideal for families or groups of friends, Clicker’s Cottage makes a great base to explore all that Northamptonshire has to offer. 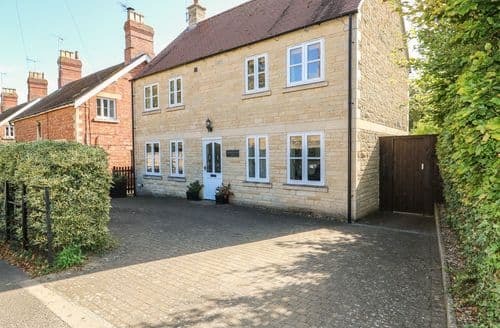 A fabulous home from home experience in this lovely 3 bedroomed holiday home, only a 15-minute walk from the thriving town centre of Oakham. 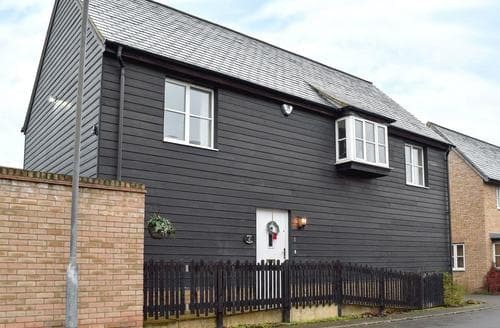 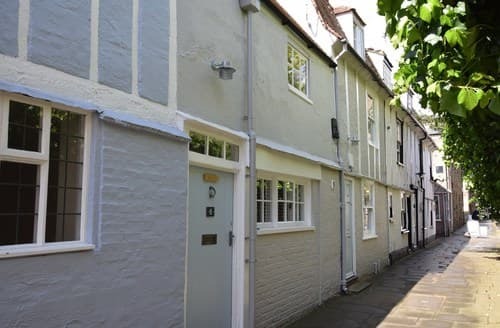 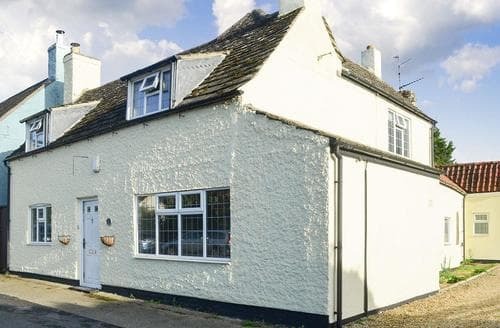 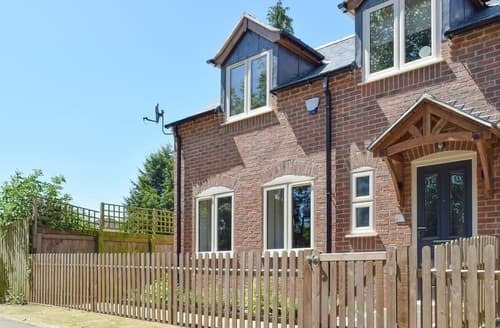 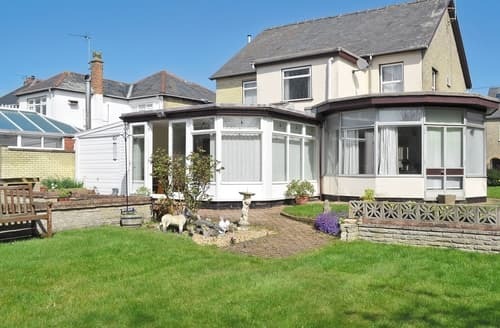 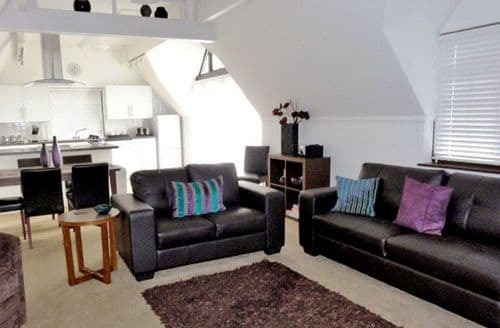 Offering spacious accommodation, this detached property is set over three floors and is well placed for exploring the cities of Norwich and Cambridge.